Designed with hex socket cap button head and metal material. Used widely in the home, office appliance, communication equipments, ship assembly and other machinery industry. 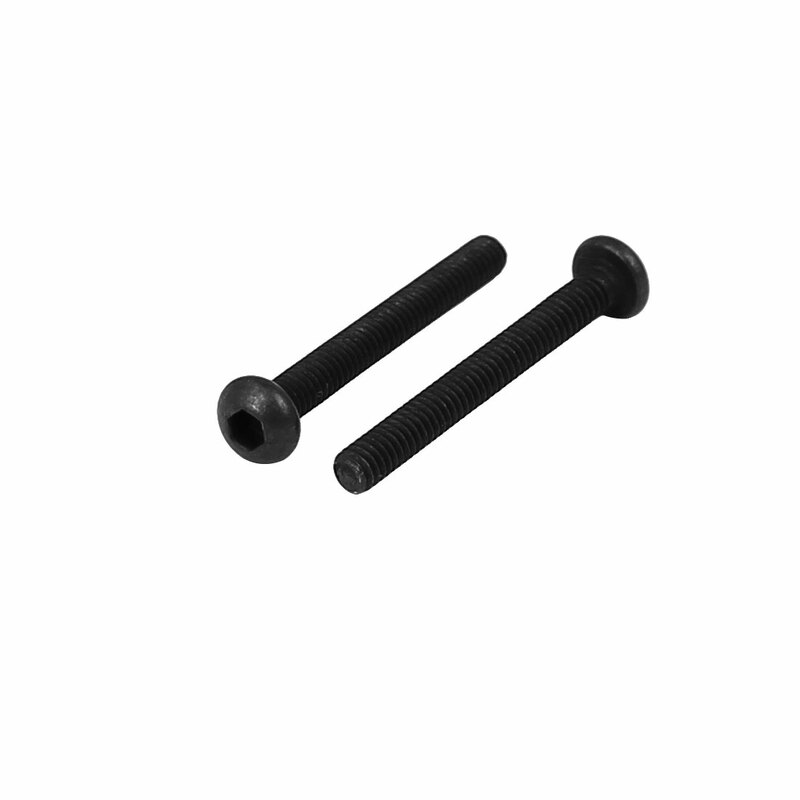 Head Size: 4mm / 0.16"(D); Hex Socket Width: 1.5mm / 0.06"